Today’s guest post is brought to you by K.S. 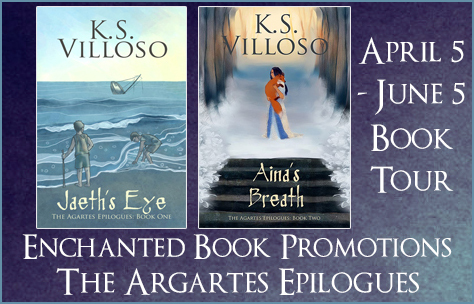 Villoso, author of “The Agartes Epilogues”, and talks about the editing process. I write character-driven epic fantasy, which I’m not even sure is a legit sub-genre or anything (although I’m a little ignorant about genres and rely on my friends to correct me all the time). But suffice to say that my stuff revolves around characters: their thoughts, aspirations, challenges, relationships, and how all of these fit into a plot. Sort of like if Game of Thrones actually gave up and realized it’s an Asian soap opera (but with just as many wars and killings), that sort of thing. The editing process, of course, is similar to others’: in a nutshell, I’ll outline, I’ll create a first draft, then do as many drafts as it takes until I get sick of the whole thing, throw it at my editors, cave in to their suggestions, and then polish it one final time. But it’s a lot more complicated than that. I don’t, for example, have a very rigid outline. I have several outlines: I may have a summary of the story with regards to character motivations, a plot outline detailing important events, a chapter outline, etc. And then I embark on what I call an organic process of writing, wherein the manuscript dictates everything. I use the outlines as a blueprint, but if the manuscript decides we have to go a different route, I will scrap everything I have up to that point and re-outline again. I do this because of the “character-driven” part. Because I write very closely from the characters’ point of views (a limited third person POV where the character’s thoughts weave into the narrative), the story can only unfold as they see fit. I have had characters pretty much change their importance or role mid-story; I’ve had characters decide they’re better off dead, and others that they’re better off alive (at least, for a little longer). These can come about because of a number of different things—usually though because of an interaction they have that suddenly tells me there’s a lot more to their story than the outlines would indicate. When I edit, of course, I already have a finished manuscript. So one of my many tasks is to do a sweep, to make sure that every character is consistent with their motivations and personalities. Since I already “know” where they’re heading towards, I can refine their scenes to better give the reader an idea of what they’re all about. The characters are the driving force in my stories, and everything around them—including the plot—is supposed to paint a picture of what’s really happening deep inside. Finn doesn’t remember much about her previous life, and in a world that has been changed by the wars of the Tuatha De, where trust is hard to come by, answers are even more difficult to find. Little does she know, an unknown evil tugs on the strings of fate, and the answers she so desperately seeks may be more important than she could have ever imagined. 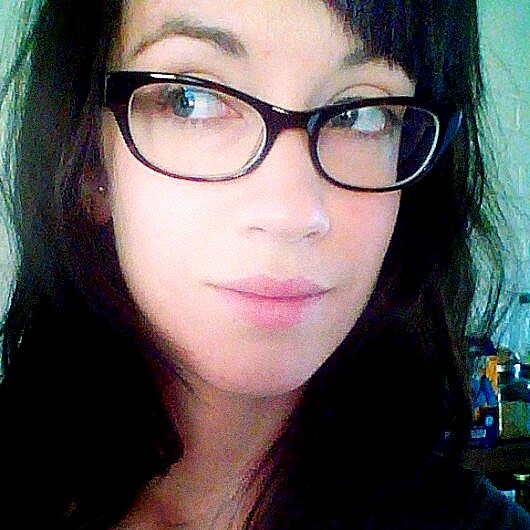 Sara C. Roethle is a full-time author, and part time unicorn. She published her first book Xoe in late 2009. 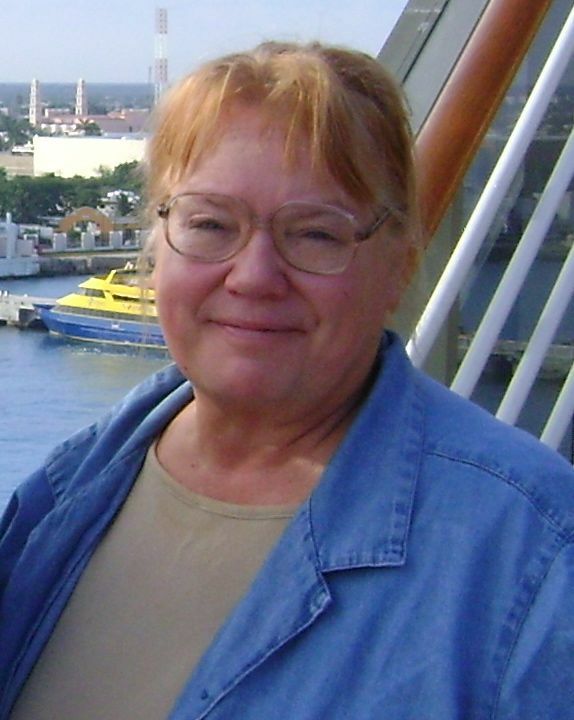 Since then she has published three more books in the Xoe Meyer’s series, and numerous shorter works. Sara’s new release Falling Betwixt is the first novel in her new dark romance series. Sara resides in the land of enchantment, as far away from civilization as possible (while still having internet). 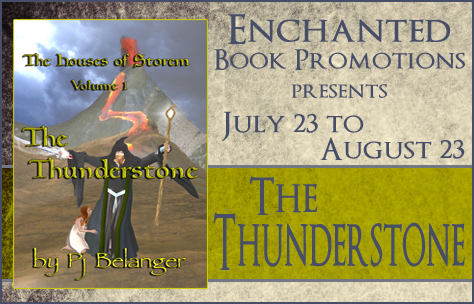 I’m hosting an interview today with Pj Belanger, author of epic fantasy “The Thunderstone”. Enjoy the interview. Most of my life! I wrote my first “novel” in the fifth grade to entertain a bed-ridden sick friend. Being an avid reader since childhood, I constantly thought up new stories in my head. I started really writing down my short stories in high school, and then after college I wrote my first full-length novel. Is The Thunderstone your first book? If not, please tell us a little about your first book. 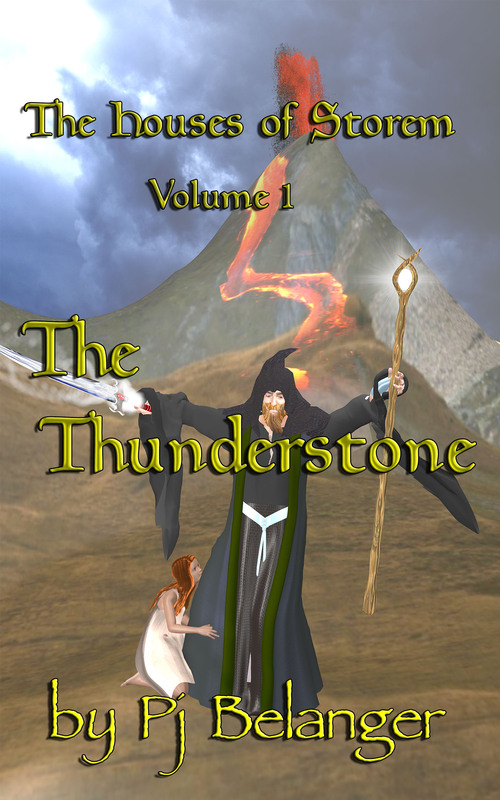 “The Thunderstone” is my first full-length novel. It was published around the same time as my first Sci-Fi short stories collection, “Sci-Fi à la Mode”. Prior to that, I had been writing NASCAR driver profile short books for New England short track Modified and Pro-Stock drivers. I had also written a book on “The History of Stafford Motor Speedway”. I also was writing a weekly column on auto racing for a regional sports newspaper. 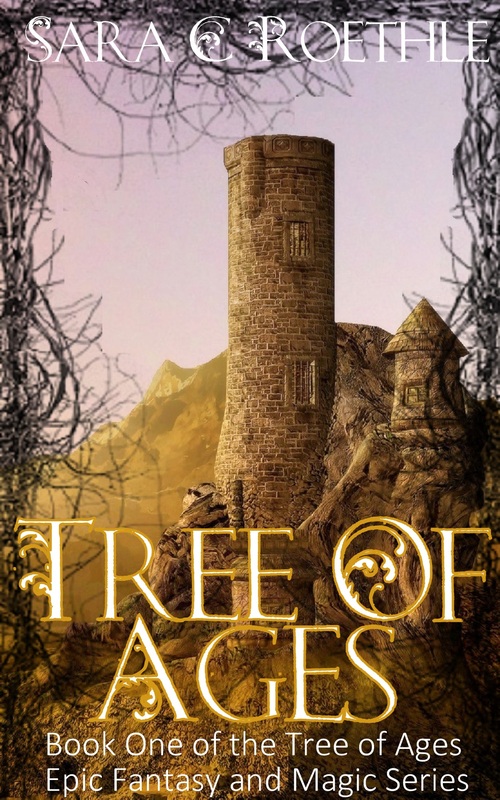 3) Why did you choose epic fantasy as genre for your book? I have always been fascinated by wizard characters. I have an extensive collection of wizard statues, and I noticed that many of them are carrying or are adorned with various types of jewels. Thus came the idea for a world ruled by the power of jewels. Next came the thought of dividing the jewels into good and evil powers. The Houses of Storem trilogy let me explore not only the traditional trolls, dwarfs and elves, but to include new characters such as snake-people, cat-people, half-breeds, Icelanders, and others. Write, write and write some more! Don’t be discouraged, and realize that it takes a lot to keep going. Be thick-skinned and believe in yourself. But most of all, enjoy the experience of creating your own worlds. By late this fall, I hope to have the first book in the Mage Riders series completed. I’m excited about writing this first book in the new series, as the characters seem so real to me already. 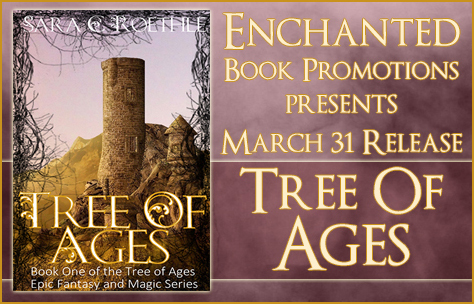 This fantasy series is about five different young wizards who learn that there is more to magic than just spells. I am just about done with Murder on Hilda, the third book in the Skip Brown, Space Detective series. I am also completing volume two of the “Soldiers” short story series. Empowered by jewels with various magical qualities – wizards, gemnuns, gemmonks and sapphires – along with the Lords they serve, combine to make up the HOUSES OF STOREM, inhabited by dwarfs, icelanders, elves, catpeople and hillpeople who must unite against the evil ONYX KINGDOM. It is an adventure that finds an odd group of travelers trying to save the life of a wounded girl who is being pursued by trolls, ogres, pirates, hurks and histians – up rivers, through magical forests and mystical wizard towers, all because she may be the key to preventing the evil one from taking over the DIAMOND KINGDOM. Don’t miss this, the first in a series that brings Birl, Eauxsage, Hadden, Chellie, Nugs and Tem together for the first time. Pj Belanger has spent a good part of her life in the scenic hills of Connecticut. She was always an avid reader. “My father collected every bit of Science Fiction he could find- we would talk for hours on the subject. The Golden Age of Science Fiction is truly a love of mine. After graduating from St. Francis College (UNE) in Maine, she worked in the fast pace newpaper advertising world but always had been a writer of short stories, novel length books of fiction, romance and general interest. Her work is a mixture of a three volume book series, The Houses of Storem filled with wizards, dwarfs, merrs, elfs, heroic Kings and albino Icelanders. Her Space Dectective series is just plain good sci fi fun as is her short story book. Pj lives in Florida with husband. She enjoys time with her two grandchildren. Her life is enhanced by a trouble making miniature beagle and a mischievous cat.